Slideshow for album :: 1967 Fastback Vintage Burgundy! SOLD! 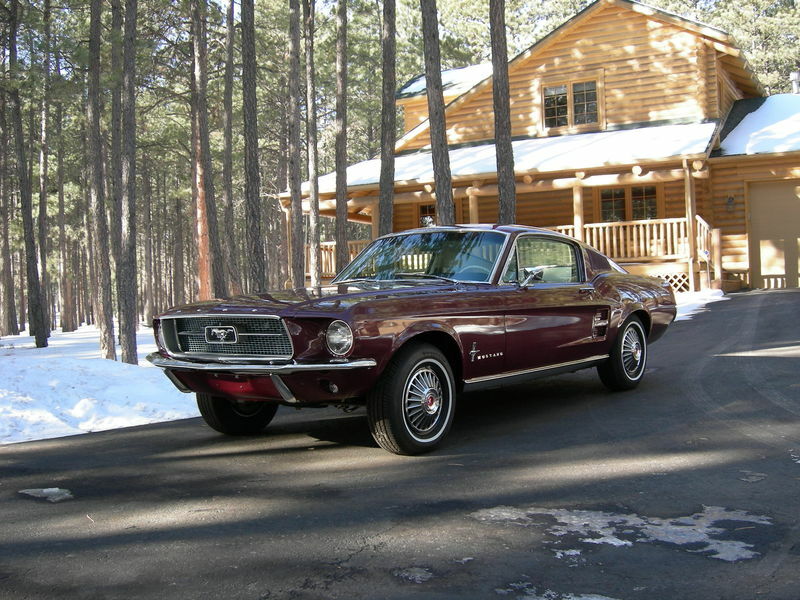 Gallery: Mustangs By Mike Album: 1967 Fastback Vintage Burgundy! SOLD!